← Is everyone a photographer? 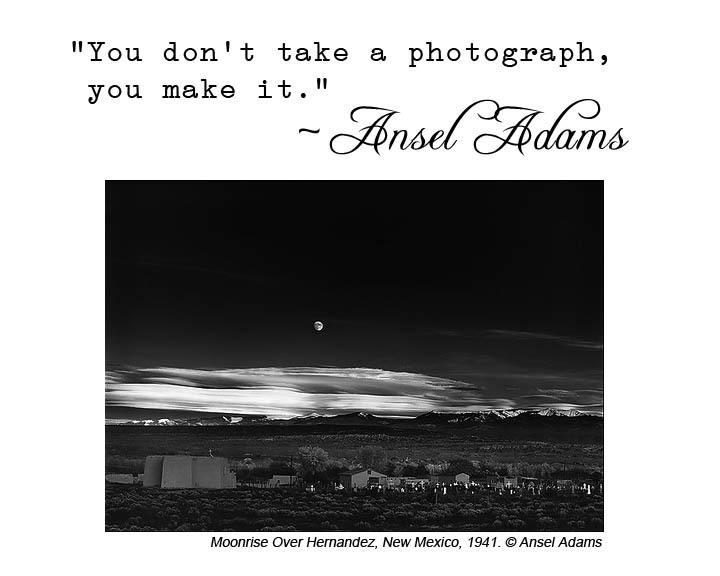 This entry was posted in Quote of the week and tagged Ansel Adams, Photo quote. Bookmark the permalink.